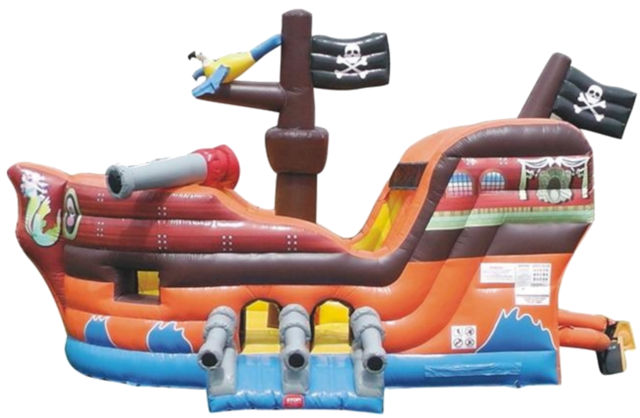 This is the inflatable bounce house for land lovers and sea lovers alike. 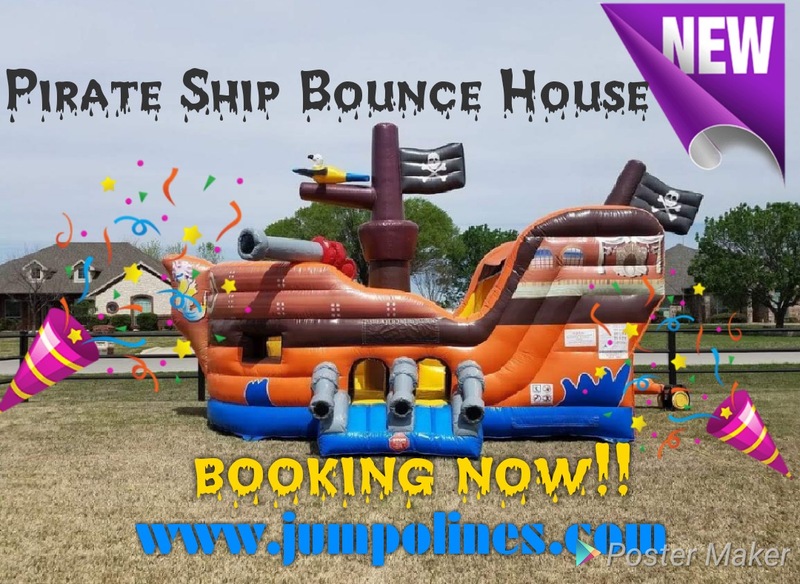 This Pirate Bounce House Combo is always a hit at any event! It may be used wet or dry & it includes spacious jump area, wall climb &! tall slide . With all these choices the children will be engaged for hours!